The perfect square size, Natural flour sack towel. Our Craft basics 22 x 22 Natural flour sack cloth is the ideal product for a crafter or artisan looking to personalize towels to sell. Equally as useful for folks who need to tackle cleaning and cooking tasks in their home. This versatile product is a great addition to any home or professional kitchen! Get wholesale pricing for as little as 50 towels. 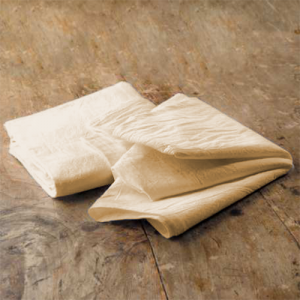 Has a rustic, farmhouse look: This unbleached cotton textile has a casual look that works in any kitchen, business, or laundry room. At the same time, the fine-weave cotton fabric still looks sophisticated. Great for part of your place setting when dining. 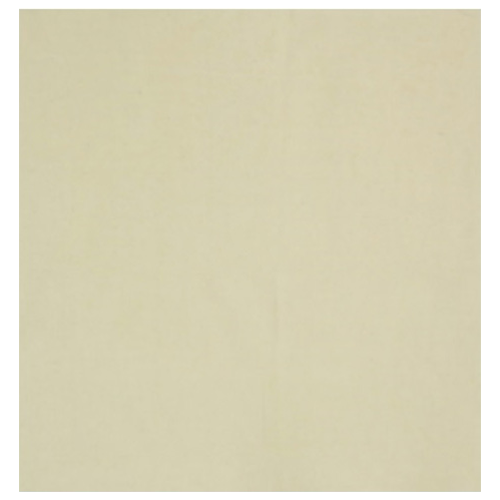 The natural beige color gives an Earthy feel to any custom design or party theme. Allows you to be more eco-conscious: You can replace your paper towels with these reusable and sustainable textiles! By using these home essentials, you’ll be using a product made from cotton rather than trees. You can toss them in the washer, plus they air dry super quickly. You won’t be creating unnecessary waste because you can rewash and reuse each flour sack towel many times. 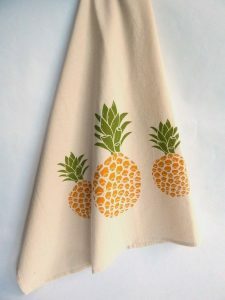 Is the right blank canvas for many crafts: With no adornment or tag, this towel is a truly blank canvas for a numerous amount of craft projects. Custom printing, hand stamping, dip dye and the list goes on. Whether you operate a craft business or are simply interested in these crafts as a hobby, you can buy as few or as many towels as you need for projects. Our wholesale prices are unbeatable! Allows you to customize any way you wish: Check out the Cotton Creations Design Station to experiment with different style options and ideas. There is no limit to what you can create! Upload a picture, hand written recipe, or even an original painting. Digital printing prints beautifully detailed cotton products with ease. We print in-house to make turnaround time quick and keep quality high. Is absorbent and strong enough to stand up to your toughest jobs: Soft to the touch, this fabric is pleasant to hold and use on your hands or face. The quality, 100-percent cotton construction is tough enough to handle clean-up jobs indoors and outdoors, thanks to high absorbency. In addition, Cotton Creations processes all towels in-house. 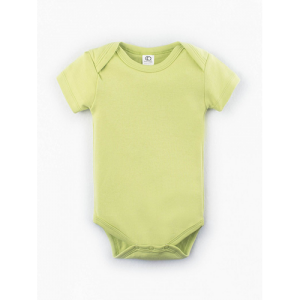 We ensure each one is pre-washed, lint-free and ready to use immediately. 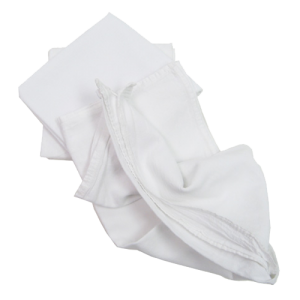 Can take on many jobs in the kitchen and beyond: You can use this flour sack towel to polish, wipe, absorb spills, scrub and shine. You can also use the natural towel for a nice dining presentation or food prep in your kitchen or bakery. Wrap hot baked goods, line refrigerator drawers to keep produce fresh, or print a pastry measuring guide right onto the towel. At home, use it to clean as you work in your garden, bathroom or garage. 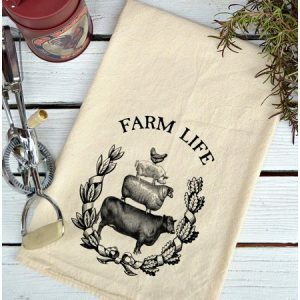 Remains food-friendly due to a lack of bleaching: This 22 x 22 unbleached flour sack towel is safe to use for poaching, straining, draining and handling food. It is not treated with bleach or other harmful chemicals. They are great for sensitive skin, too. Use it to cover dough or bowls of ingredients, or drape it over food outside to protect against pests and keep the food safe. You can even keep some in the bathroom for personal care! Be sure to check out all of the sizes of eco friendly flour sack towels that we have to offer, and expand your product offering! Cotton Creations lets you order as many or as few towels as you like. Customize a single natural flour sack cloth for your Grandma’s birthday present, or print your business logo onto 400 towels for a networking function. Whatever you need to accomplish, Natural flour sack towels are here to help!